I am Ag because ag is all around us! I am a native of Marshall, Minnesota – a rural community where it was an everyday occurrence to visit with a farmer or someone closely affiliated with the agribusiness community. I spent much of my time growing up on farms – hunting, running around with friends from school, pond fishing and even working as a bean sprayer. 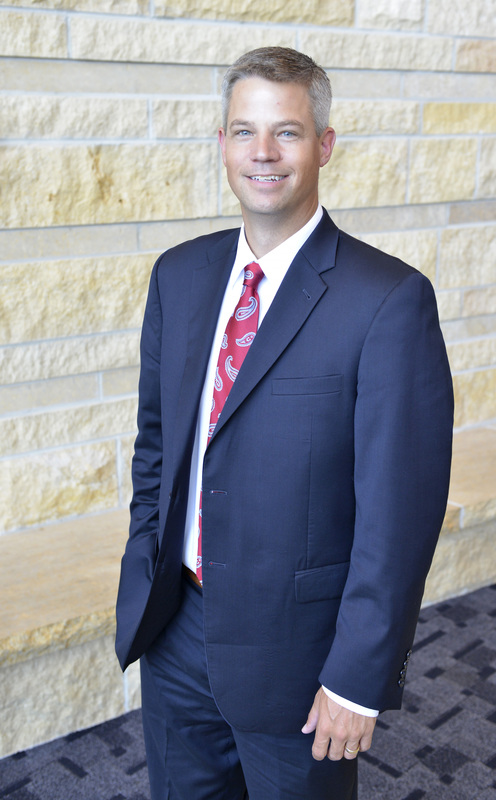 After graduating from Southwest Minnesota State University with a Bachelor of Science in Accounting, I began a career in public accounting and quickly began to understand how intertwined agriculture is with the entire region. Ag is much more than fields, crops, livestock and the like. Public accounting provides the opportunity to have a unique look inside many of the businesses that surround us, and that view allowed me to see the influence of agriculture in our region. At Eide Bailly, we serve a wide range of businesses and industries that unite with this common relationship. Personally, I work with manufacturers, construction companies, non-profits and other commercial enterprises – the impact agriculture has both directly and indirectly is very evident in all these industries. Agriculture truly is a way of life in this region, and everything around us is influenced and integrated by this industry. I have great respect for those in the agribusiness community and am very proud to be a part of it.